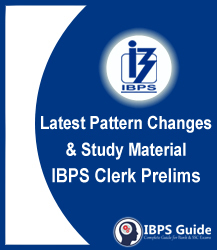 The IBPS Clerk Preliminary Exam 2018 will be going to take place on 8th, 9th, 15th & 16thDecember 2018. The exam consists of two phases – Preliminary and Mains. To get one of the 7275 vacant seats, it is very important that you should begin your preparation right away. 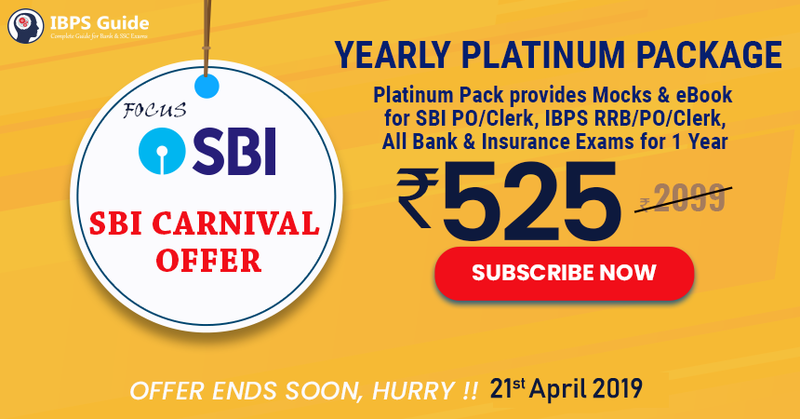 We are here to share you the detailed information regarding the Latest Pattern Changes and Study Materials of IBPS Clerk Prelims that helps you to accomplish your dream passion.